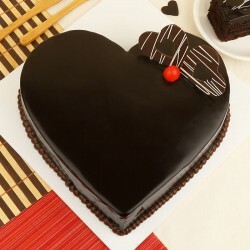 Create an ideal ‘wow’ moment for your better half by sending Valentine Cakes to Kanpur. 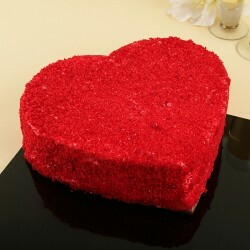 Get your choice of cakes personalized with a photo of your sweetheart on it. 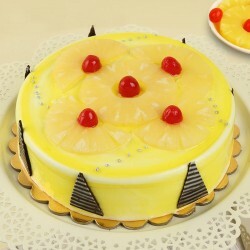 Our authentic and delicious cakes, will surely leave him/her spellbound. 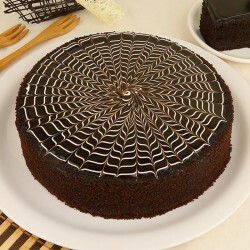 It is the auspicious time to swirl in the mood of love, as Valentine day is around the corner. 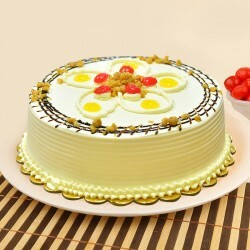 You can add sweetness to your love life by sending Valentine Day Cakes to Kanpur to your beloved living there. 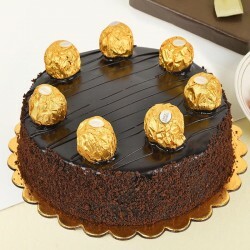 Without a cake, any occasion is just incomplete and when it’s Valentine week, then sending delicious cakes to the one you love, is the best idea. 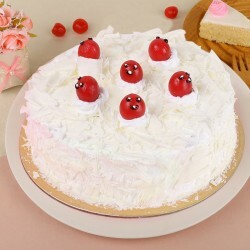 You can order mouth watering Valentine cakes online for husband, wife, girlfriend, boyfriend, fiance or any of your beloved person living in kanpur via MyFlowerTree. 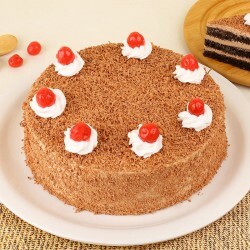 Our scrumptious Valentine Day Cakes will definitely melt your special someone’s heart there. 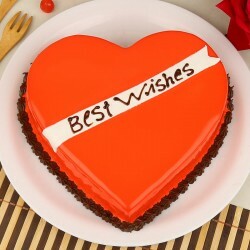 Why not give a romantic start to your valentine day by sending some beautiful presents to your loved one’s in Kanpur. The whole valentine week is interesting in itself, and during this week sending something special to your partner is always the best idea. 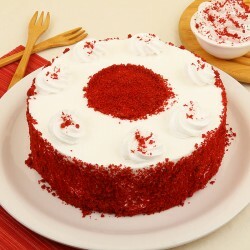 You can go for our personalized, photo cakes along with a bouquet of red roses from our MyFlowerTree. You can also choose our custom delivery options such as same day and midnight delivery. 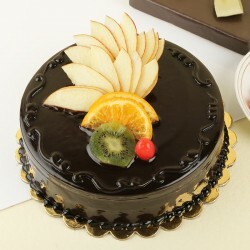 If you want your cake and gift to be delivered in 3 hours, then choose our express delivery service. If you are a couple then certainly your Valentine's Day celebration shall be scrawled upon with the occurrence of the event of Dating. When it comes to forming up a romance for a long period of time, and keep the flame burning you need to rejuvenate your love life every now and then. 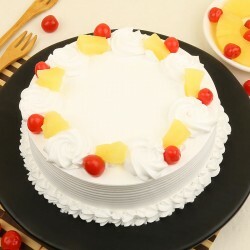 In this aspect, you can show sweet gestures with some of our best flavored cakes like Photo cakes, theme cakes, personalized cakes and heart shaped cakes by MyFlowerTree. Besides these, you can also delight him/her by offering Personalised Photo Cushion, Personalised Couple mug , that will just be going to boast your love life to the fullest. 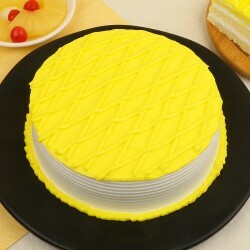 Now you can get your cakes personalized according to the theme. 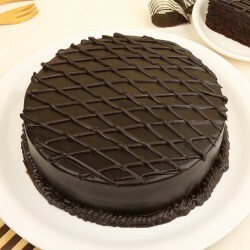 As it’s the season of love you can get perfect, delicious and yummiest cakes delivered in Kanpur with special photo of your other half. 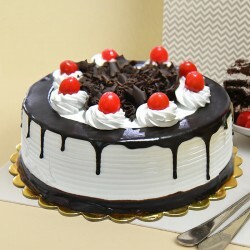 At MyFlowerTree, you can get your cakes delivered in part of the city Kanpur such like in Arya Nagar, Ashok Nagar, Azad Nagar, Bhauti, Barra, Civil Lines,etc with ease. 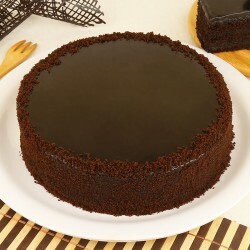 So get in touch with us to send Valentine Cake in Kanpur and celebrate this momentous occasion beautifully. We value your precious time and money, so we bring highly affordable gift items at your doorstep in minimum time.